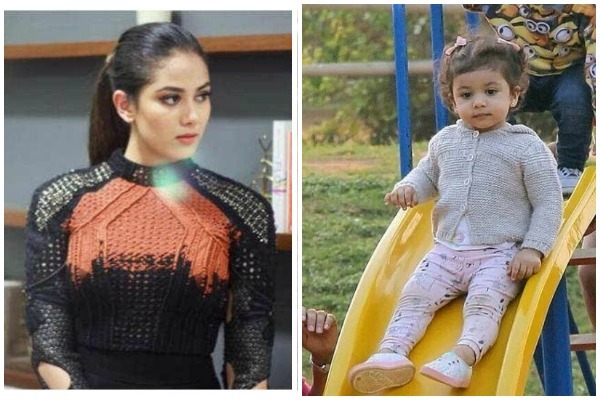 Mira Rajput Slams Paparazzi For Clicking Daughter Misha Kapoor’s Photos! Not only Bollywood celebrities but even their kids are always in the limelight. 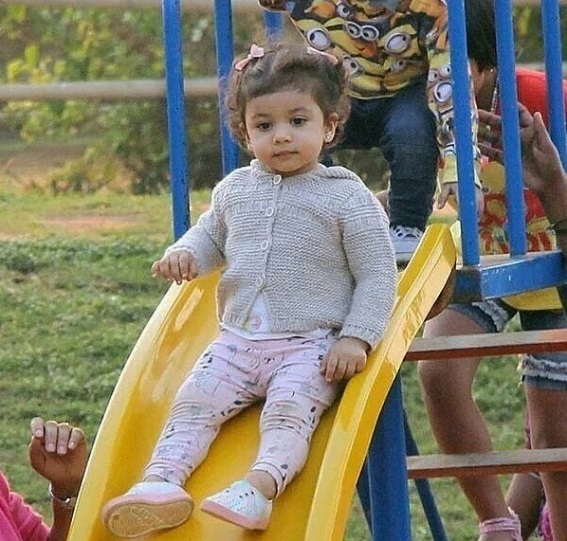 From Kareena’s son Taimur to Shahid Kapoor’s daughter Misha, the star kids are very much favourites of paparazzi. 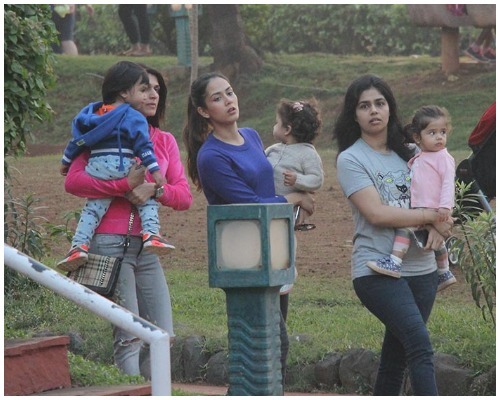 However, Shahid’s wife Mira is quite protective about their daughter Misha and is not happy with photographers following them everywhere. Recently, Misha and Mira were spotted at a garden in Khar, Mumbai. The little munchkin was clicked playing at the playground along with other kids. The pictures of the same have been doing rounds on social media. However, Mira was not at all pleased by the way photographers were constantly clicking Misha’s photos while she was playing. Also Read: 7 Most Stylish Bollywood Star Kids Who Are Ready For Silver Screen Debut! Next : Paris Hilton Hires 24/7 Security To Protect $2 Million Engagement Ring, Show Off or Smart?